The Whistler IV by Legacy Homes. 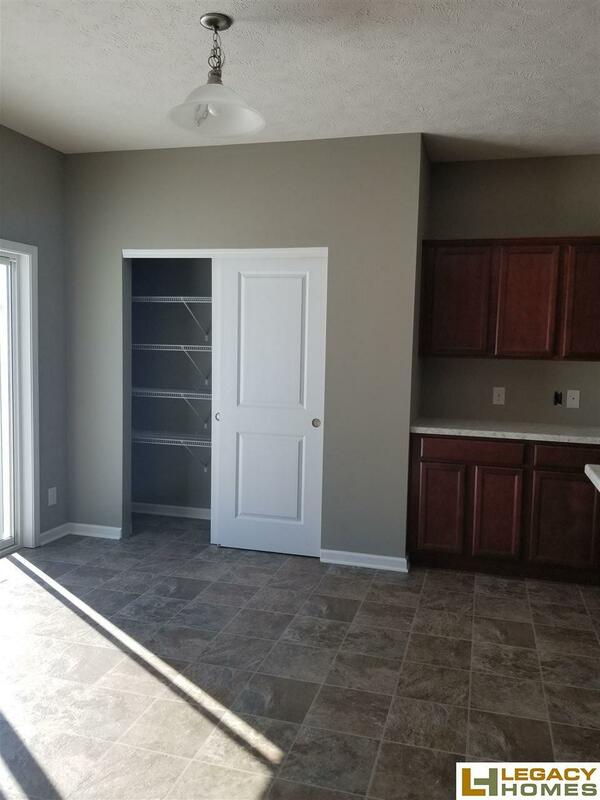 4 bed, 2 1/2 bath 2 story home with a 3 car garage and finished basement! 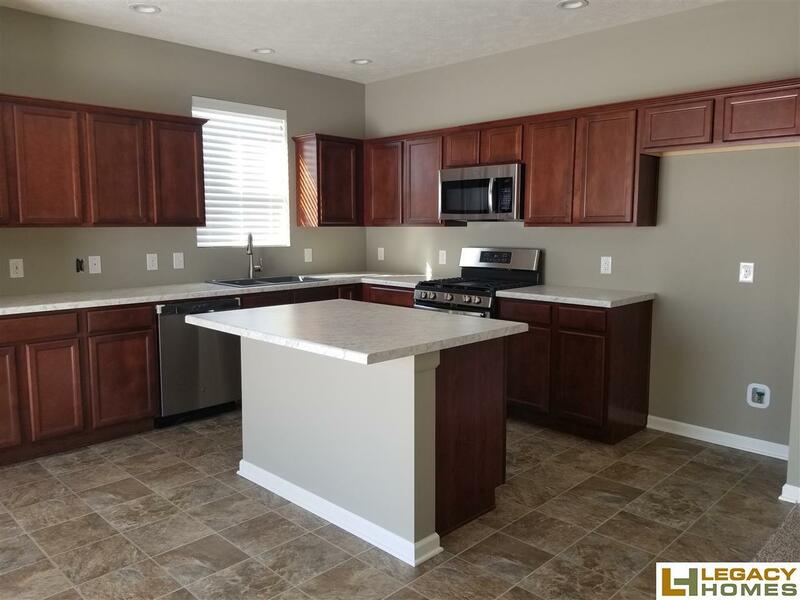 Kitchen has stainless steel appliances and beautiful silgranite sink. 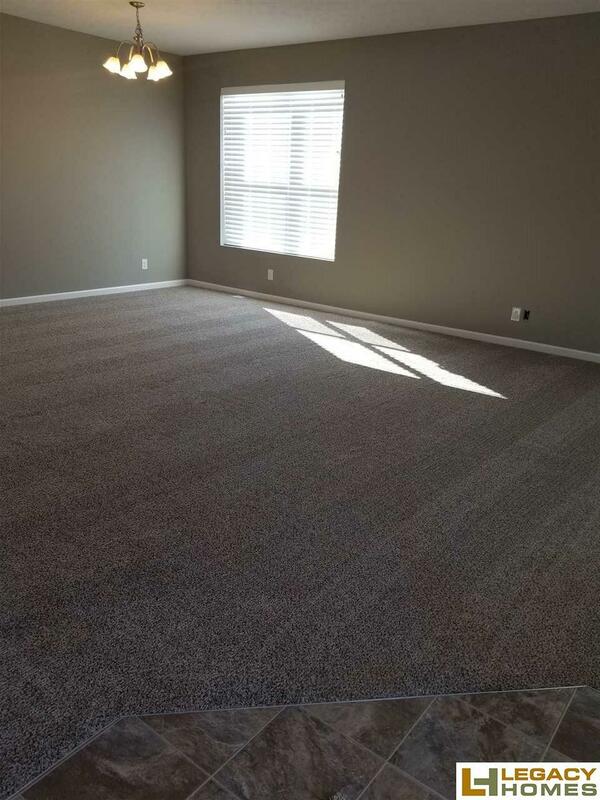 Huge master suite and walk in closet with double sinks and 60" shower. 2nd floor laundry and 50 gallon water heater. 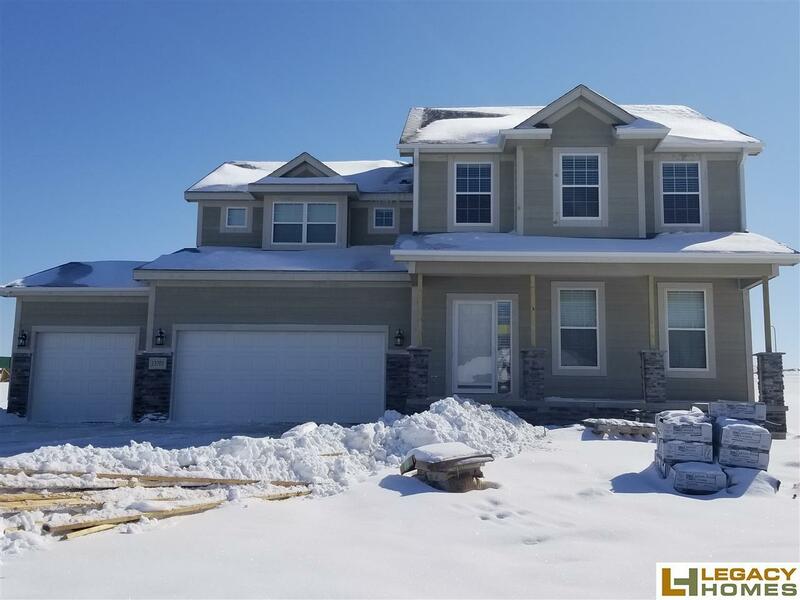 Built by Legacy Homes with 2x6 exterior wall construction, blown in insulation, and 95% efficient HVAC that gives Legacy some of the best energy efficiency rating in the state. Call to set up an appointment today! Builder has their own contract.